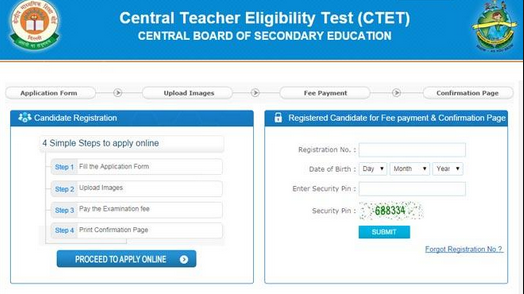 CTET Important Questions for September 2018 - You can find here Important Questions for Central Teacher Eligibility Test (CTET) Paper I & Paper II Examination will be held in Sept 2018. ✓ Teaching of EVS should encourage process skills, which are the core of inquiry-based, hands-on learning. Which one of the following is not such a skill? ✓ Which one of the following is not a suitable formative assessment task? ✓ This plant has leaves which are used as vegetables. Its seeds are used to produce oil. The plant is. try to put both boys and girls in non-traditional roles. appreciate students' good work by saying 'good girl' or 'good boy'. discourage girls from taking part in wrestling. encourage boys to take risk and be bold. ✓ What should be subtracted from the product 3001*101 to get 300311?